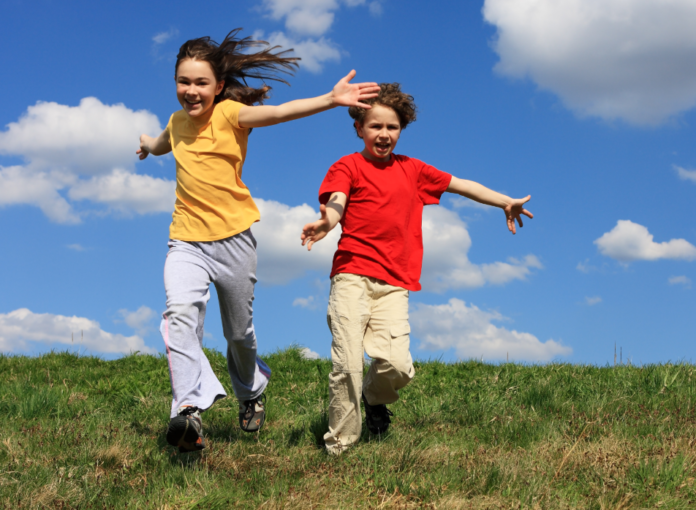 More Active Kids Could Save U.S. Billions in Health Costs : Here’s another reason to get your kids up and moving: Just a slight increase in American children’s physical activity could save tens of billions of dollars in medical costs and lost wages, new research suggests. “Physical activity not only makes kids feel better and helps them develop healthy habits, it’s also good for the nation’s bottom line,” said study leader Dr. Bruce Lee. Lee is executive director of the Johns Hopkins Bloomberg School of Public Health’s Global Obesity Prevention Center. “Our findings show that encouraging exercise and investing in physical activity such as school recess and youth sports leagues when kids are young pays big dividends as they grow up,” Lee said. “Even modest increases in physical activity could yield billions of dollars in savings,” Lee said. These estimates are probably low, he added, noting other benefits of physical activity include improved bone density, improved mood and muscle development. “As the prevalence of childhood obesity grows, so will the value of increasing physical activity,” Lee said.